Monero (XMR) was the best performing digital currency in 2016, rising over 2,745%. Even if you didn’t enter at the beginning of the year, if held over the last month you would have doubled your money. In the last week, it is up over 30% in USD terms. The market capitalisation of Monero rose over 40x this past year. Monero recently bested Ripple and Litecoin to earn the 3rd spot behind the King and Kitten of Crypto (ETH). 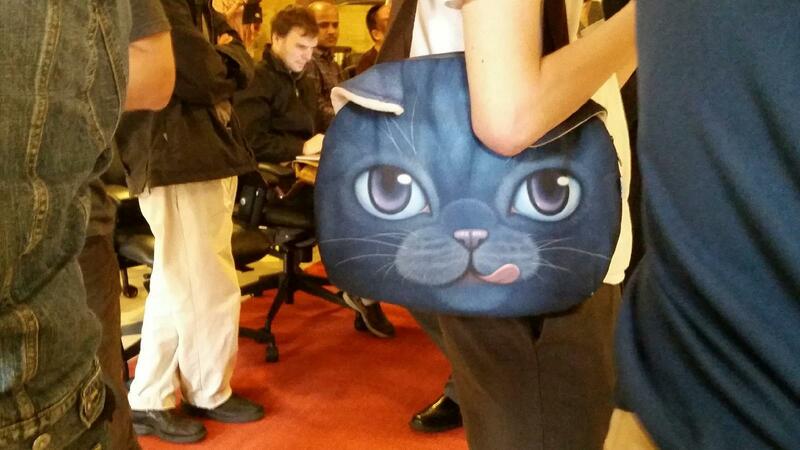 Hold on – check out Big Daddy Vitalik’s kitten bag. Okay, back to reality. Why is Monero so hot right now? A few months ago a few Darknet markets, AlphaBay and Oasis Market, began using Monero. This highlighted the need for a digital currency more anonymous than Bitcoin. The adoption by a real userbase gave Monero a distinct advantage over other anonymous currencies such as Dash and Zcash. Kraken added Monero trading noting “Monero is built on the core principles of privacy, decentralization, open development, scalability and fungibility”. Coinbase received many requests to add Monero. However given the regulatory straitjacket Coinbase is under, color me surprised if they support trading of a fully anonymous crypto. Monero transactions achieve anonymity by using ring signatures. The process is similar to a Bitcoin mixer, but is included in the protocol of the coin and is used by default. The effect of this is to make blockchain analysis much more difficult. Zcash uses a different approached, called a zk-SNARK, which allows transactions to be completely anonymous. If this feature is not enabled, transaction processing and verification is the same as the Bitcoin protocol. Please read our article “The Battle For Online Privacy” for a further discussion of these two privacy protocols. The Zcash mining reward is a point of contention. 20% of the reward goes to the founders which is what sparked the fork for Zcash Classic. Zcash Classic eliminates the founders’ reward and slow mining start. Monero and Zcash have almost the same hashing power (60 MH/s). 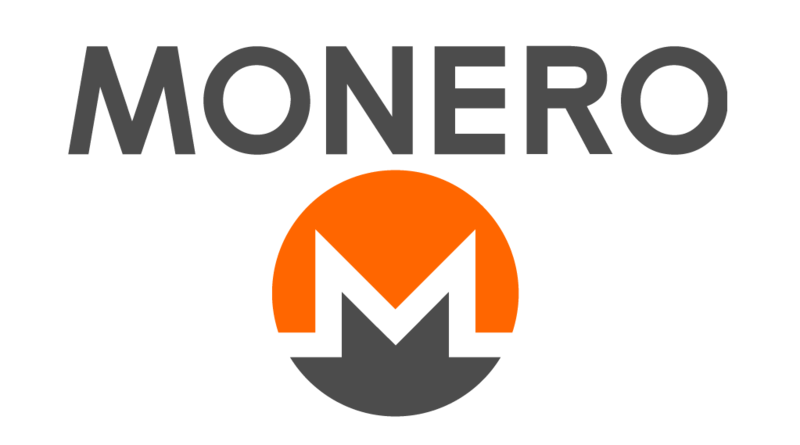 In the long-run however, given the tail-end emission of Monero (which negates the need to increase transaction fees or discuss block size debates), Monero will be the preferred coin to mine over Zcash which follows the Bitcoin protocol for mining rewards. In addition, those users requesting anonymity in their transactions would need to pay the miners more on Zcash than for a non-anonymous transaction, given the z-addresses are larger. As the above image suggest, Monero is currently starting to gain more momentum than Zcash, however the war will continue throughout 2017. The real battle begins when the supply of ZEC increases to a level where it can actually be widely used. Traders must ponder the switching costs between Zcash and Monero for Darknet market operators. To add some tinder to the fire, effective Friday 6 January 2017 12:00 UTC, the leverage for XMR7D will be increased from 20x to 25x.